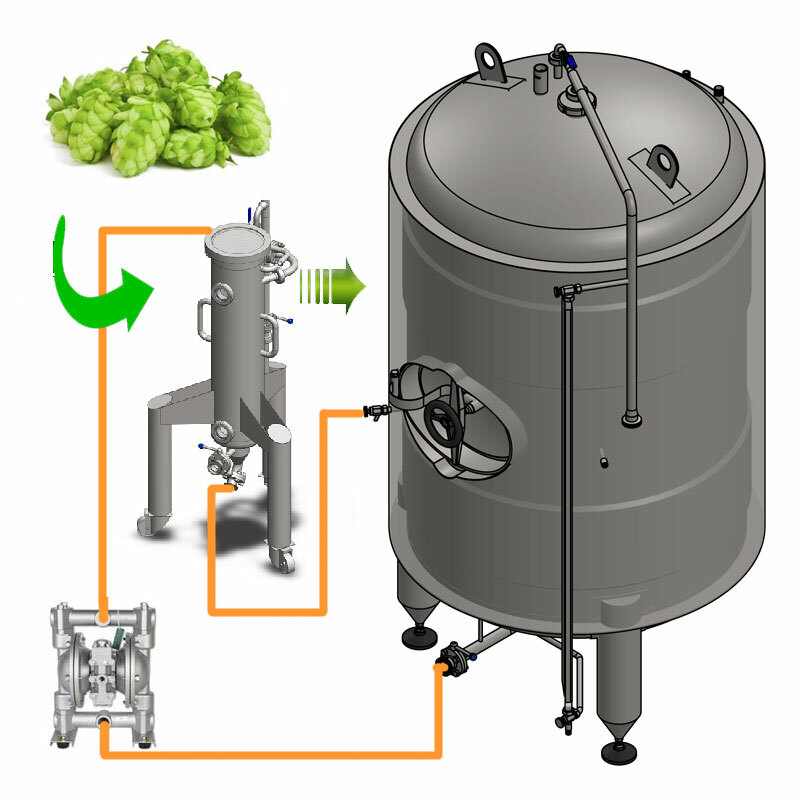 Beer production technology for micro breweries, craft breweries and small industrial breweries. 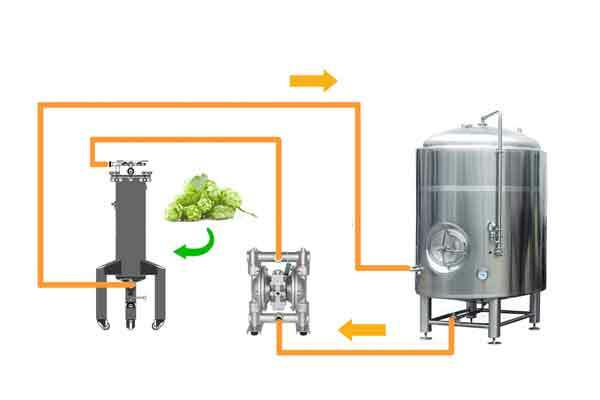 Fully equipped breweries - the beer production lines. 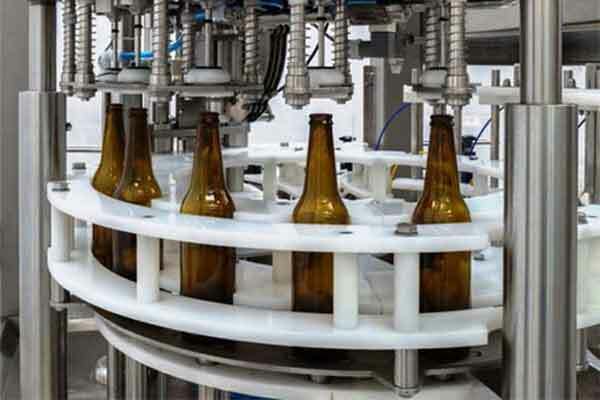 Equipment and machines to production of beer. 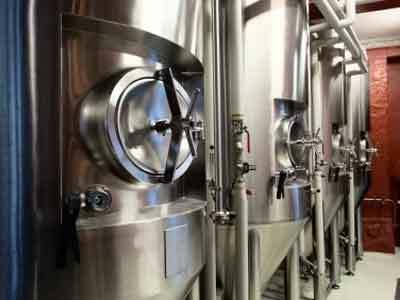 Malt processing machines, wort production machines, fermentation equipment, beer fermentation tanks, beer conditioning devices, cooling and heating equipment, technology to filling beer into kegs, bottles, cans and other packages, beer filtration and pasteurization machines, cleaning and sanitizing equipment, professional measure and control systems. 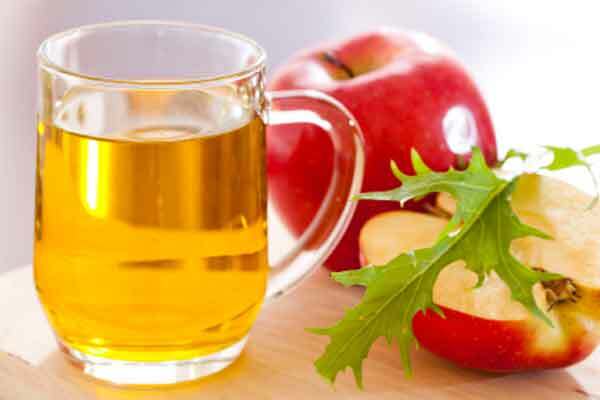 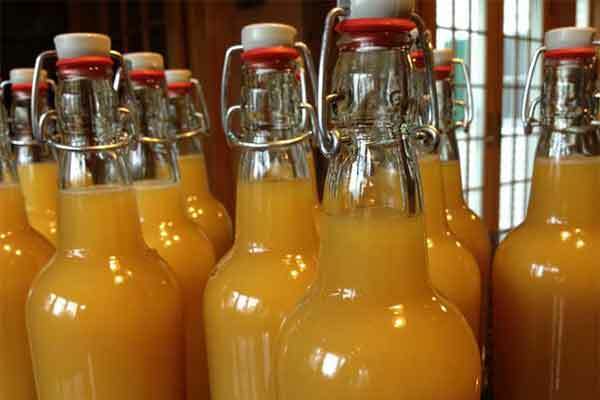 Cider - the production technology of alcoholic carbonated fruit beverages for small and medium-size production plants. 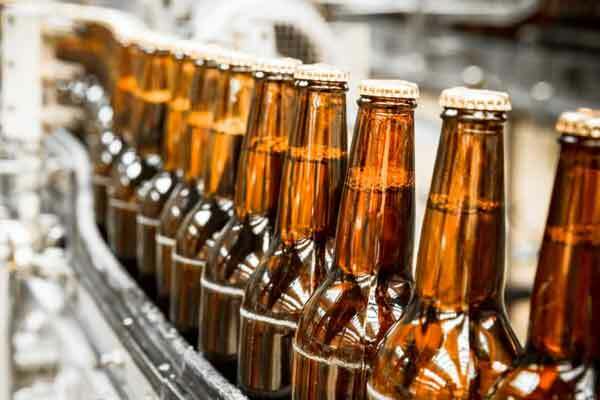 Technology for production of alcoholic fruit beverages cider - Fully equipped lines and equipment for production of alcoholic fruit beverages saturated with carbon dioxide, fruit processing machines, fermentation equipment, beverage final conditioning devices, cooling and heating equipment, technology for isobarical filling beverages into kegs, bottles, cans and other packages, beverage filtration and pasteurization machines, cleaning and sanitizing machines, professional measure and control systems. 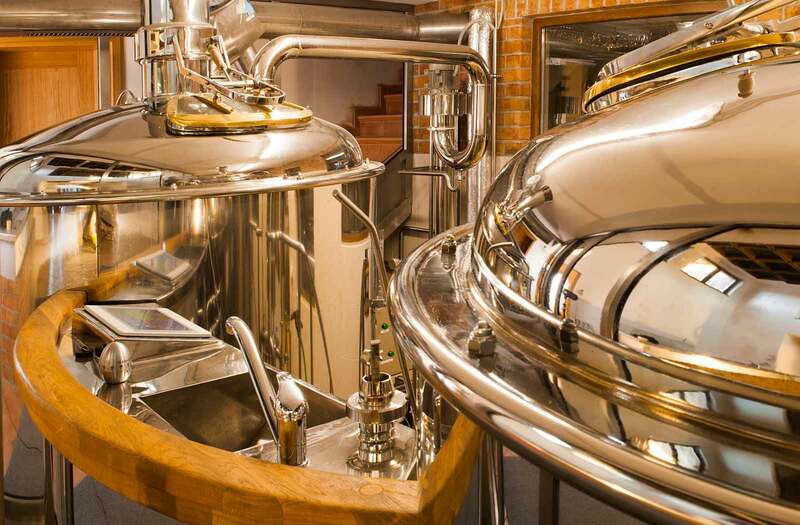 Breweries - production lines are the complete equipped basic sets of equipment designed to production beer from malt or malt concentrates, hops, yeast and water. 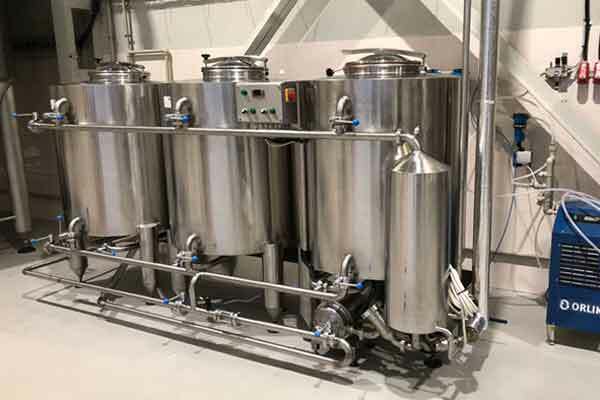 CiderLines - production lines are the complete equipped basic sets of equipment designed to production alcoholic cider beverages from apple and pear. 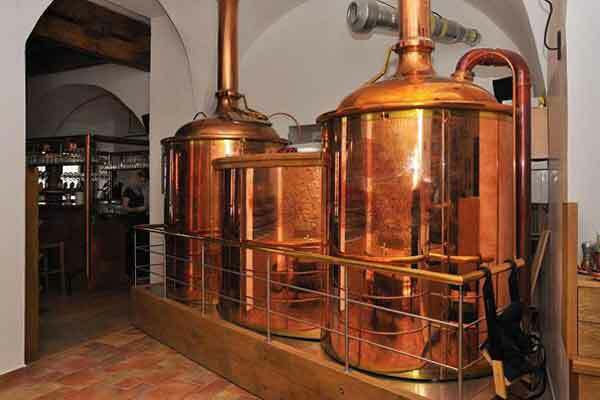 Equipment to malt processing and brewing hot wort. 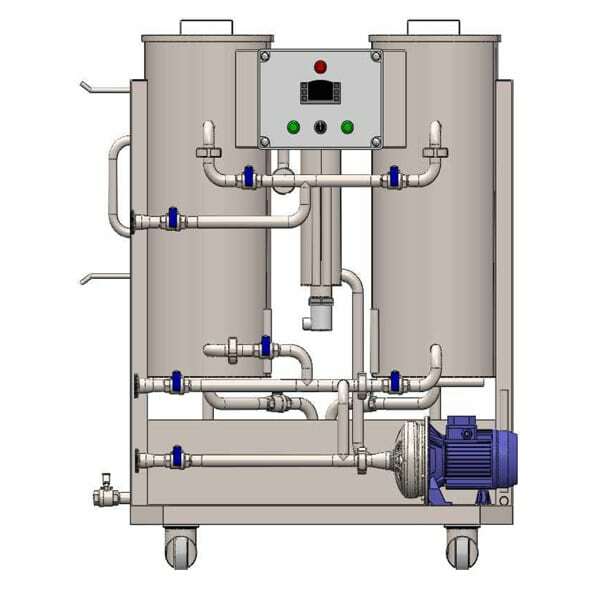 Support equipment to heating brewhouse, boiling wort, heating hot water and wort cooling. 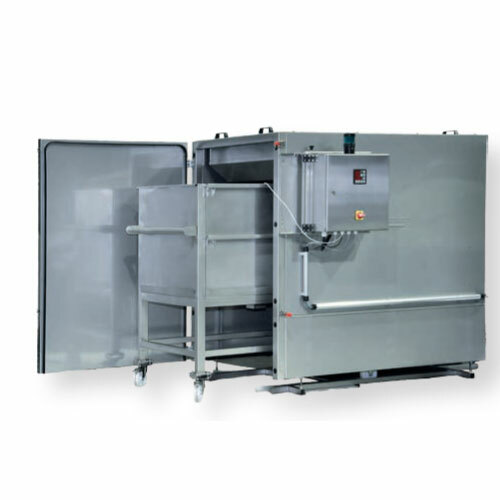 Fruit processing technology. 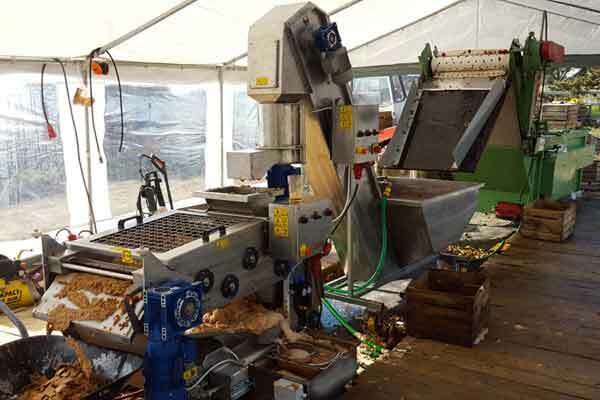 Equipment and machines to rinsing, crushing and pressing fruit before its transport to the fermentation vessels. 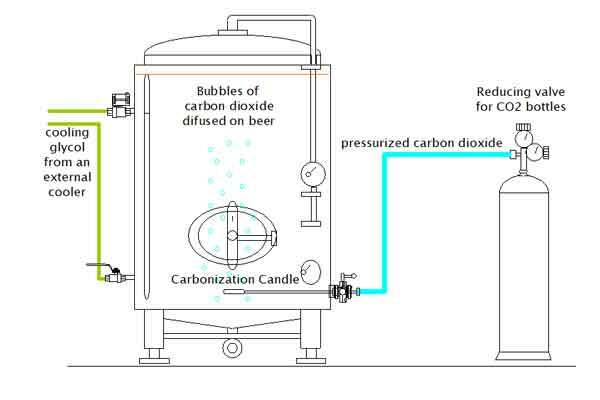 Equipment to the beer fermentation and beer maturation in the pressure tanks or non-pressure vessels. 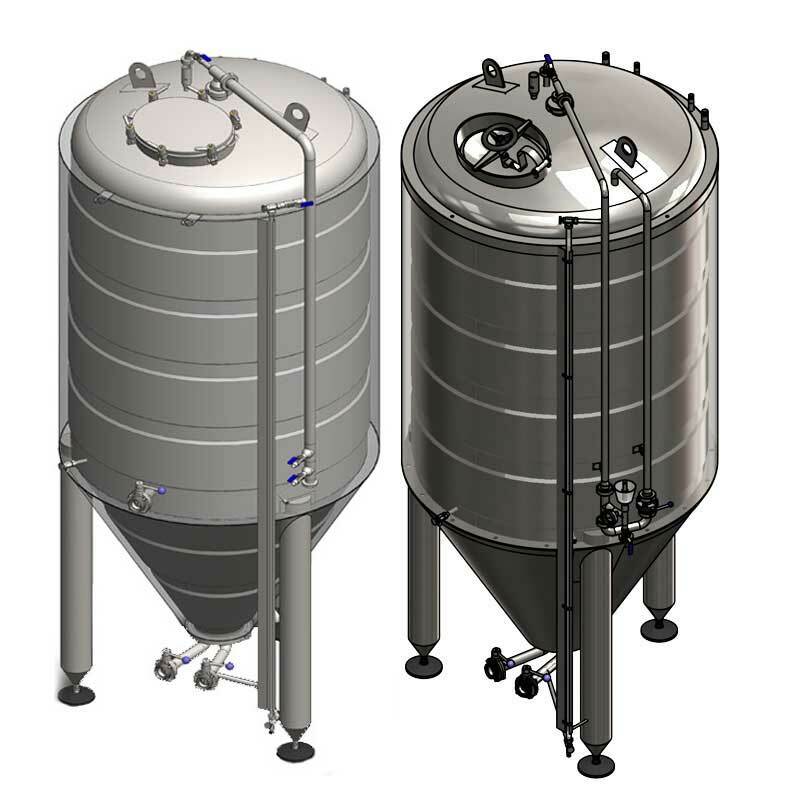 Conical, cylindrical and open beer fermentors, cooling, temperature control systems. 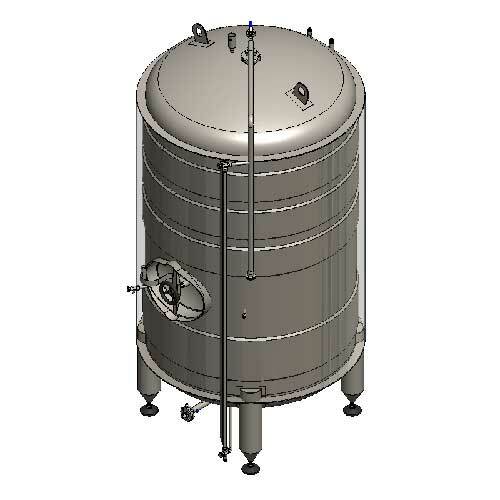 Equipment to the cider fermentation and beer maturation in the pressure tanks or non-pressure vessels. 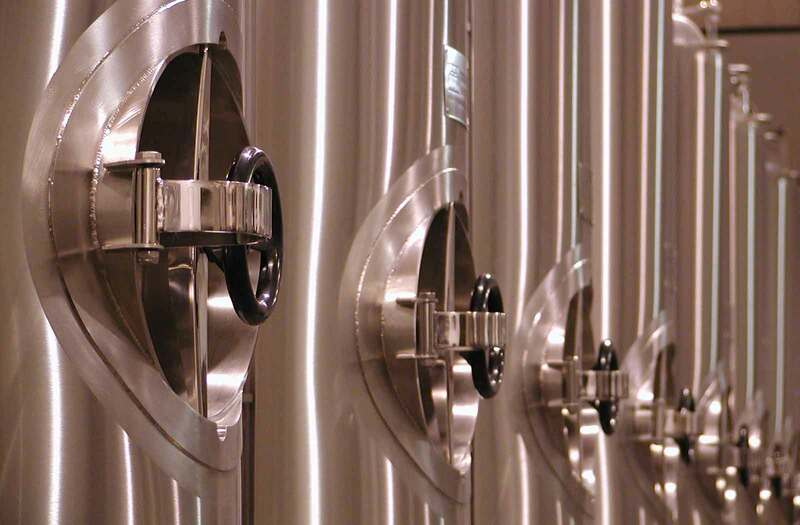 Conical, cylindrical and open cider fermentors, cooling, temperature control systems. 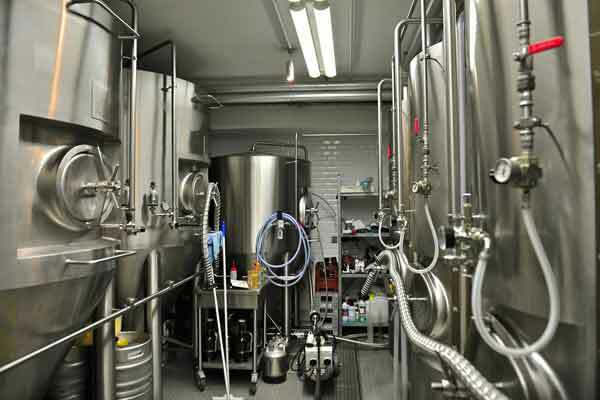 Equipment to final conditioning, carbonization and flavorization of beer, beer filtration and pasteurization, before filling beer into sale packages. 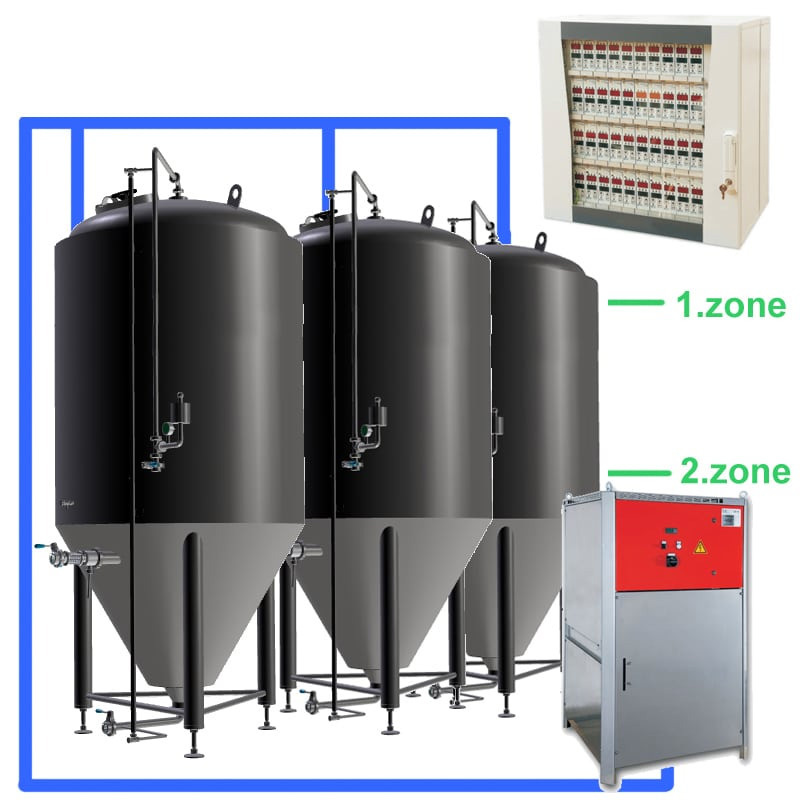 Equipment to final conditioning, carbonization and flavorization of cider, cider filtration and pasteurization, before filling cider into sale packages. 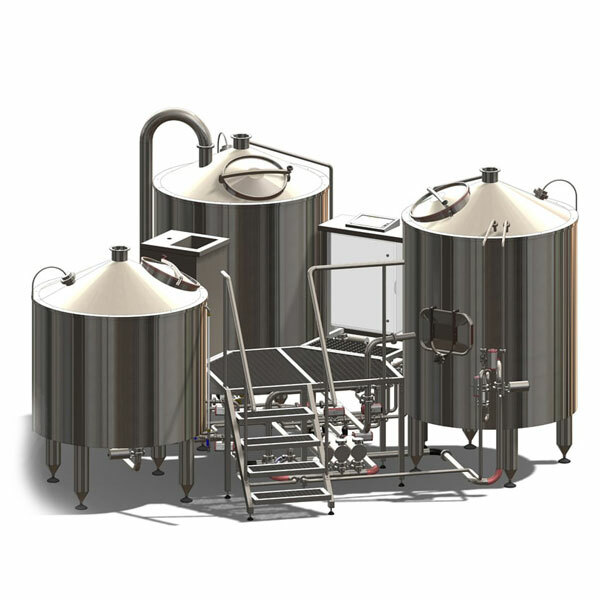 Equipment to filling beer into sale packages. 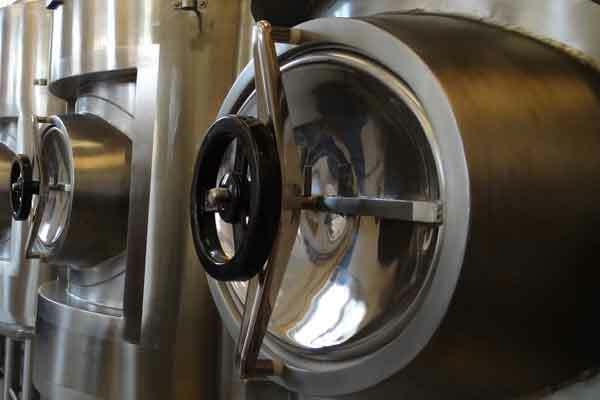 Cleaning kegs and bottles, filling beer into stainless steel kegs, petainers, cans, bottles and other packages. 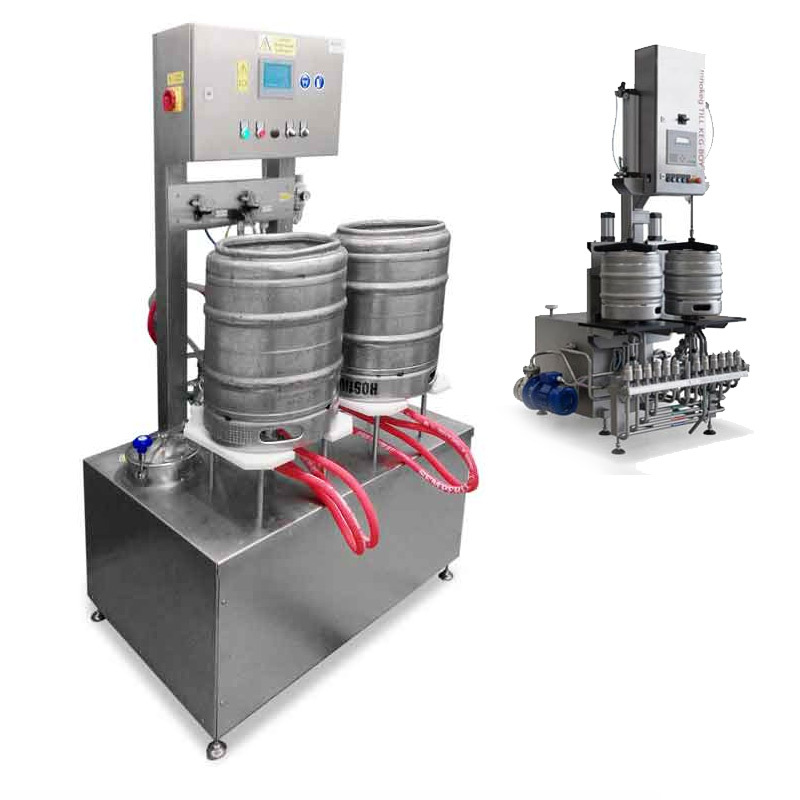 Equipment to filling cider into sale packages. 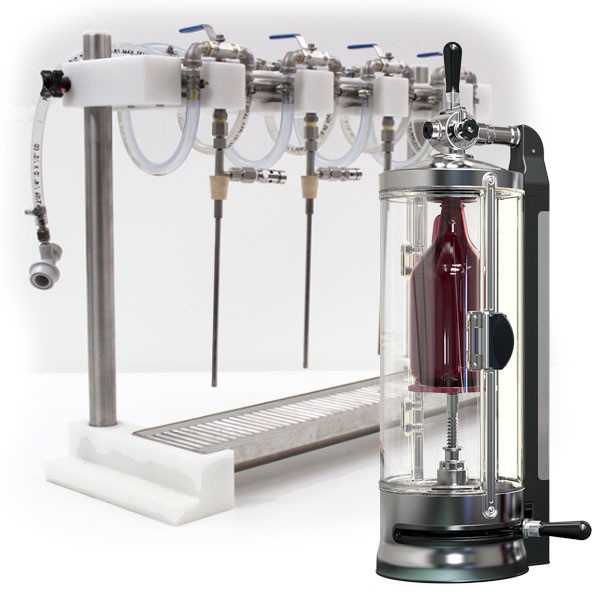 Cleaning kegs and bottles, filling cider into stainless steel kegs, petainers, cans, bottles and other packages. 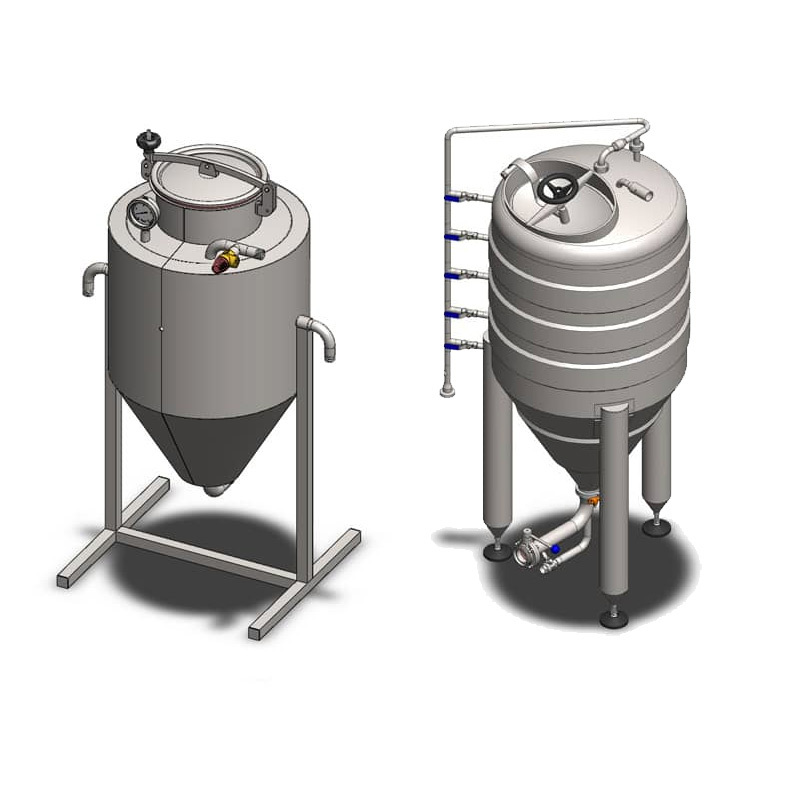 Support equipment for breweries. 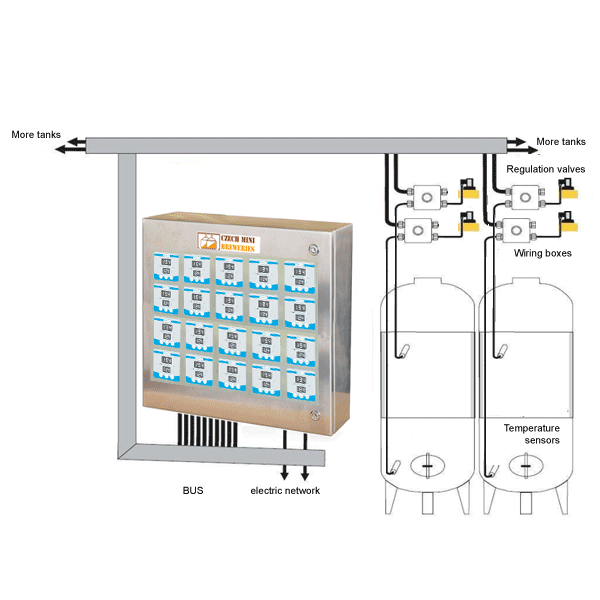 Cooling & heating systems, temperature measure & control systems, cleaning & sanitizing machines, media production etc. 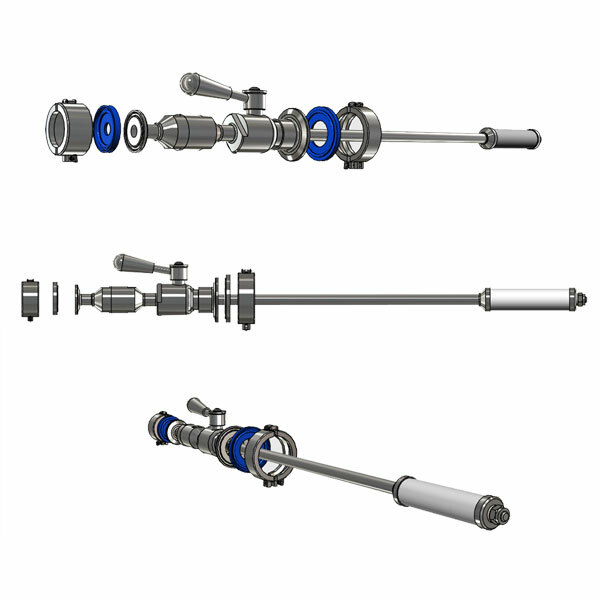 Support equipment for the cider production lines. 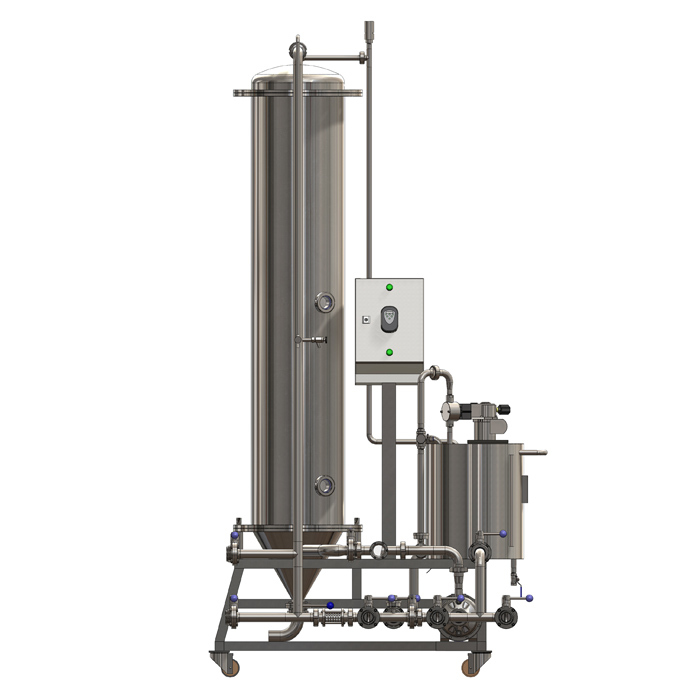 Cooling systems, temperature measure & control systems, cleaning & sanitizing machines, media production etc.